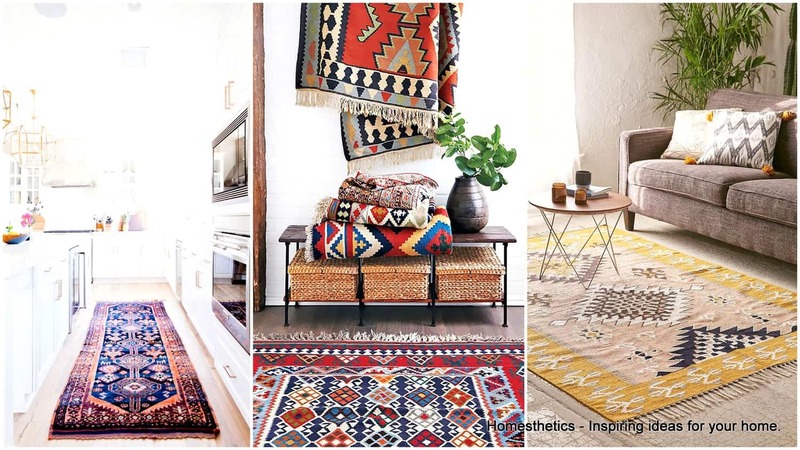 Turkish kilims were really popular in the past, history repeats itself. 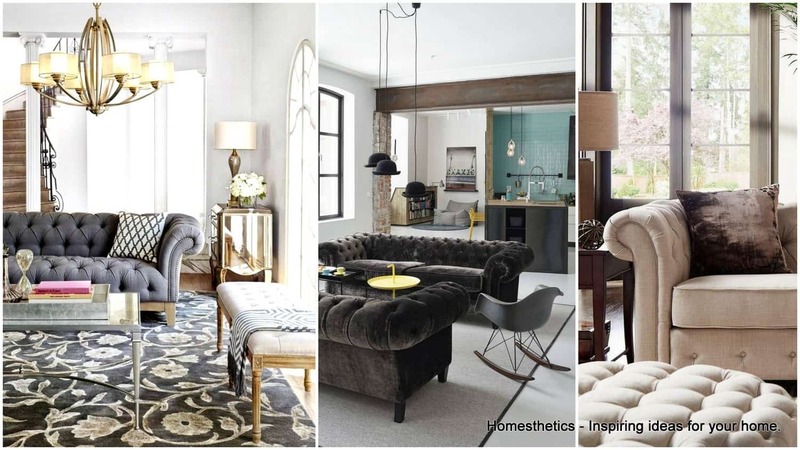 More and more homeowners are enjoying their unique beauty and design, and find a way to fit them in their contemporary and modern homes. 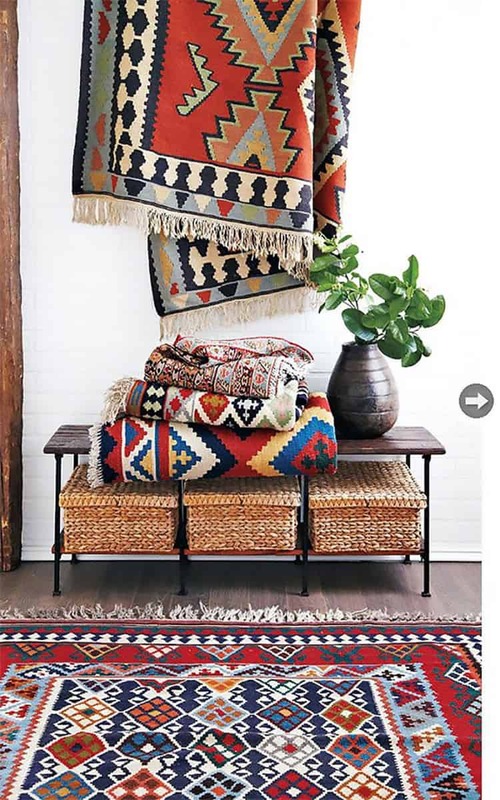 Does the kilim makes an impression on you too? 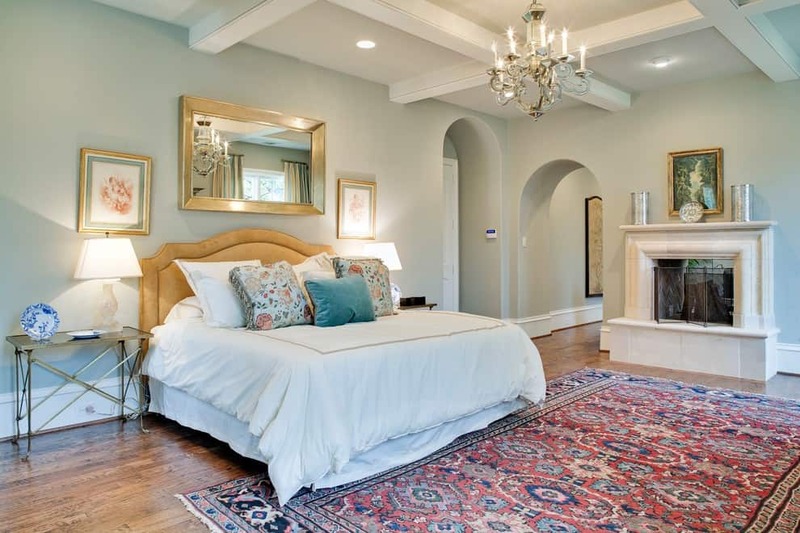 Are you thinking about getting one for you living room, bedroom or hallway? 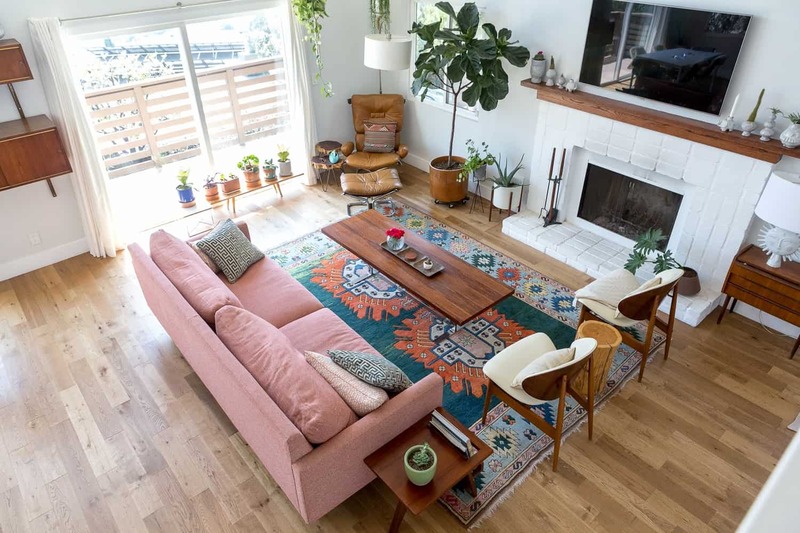 In this article you are going to see how well they fit in the modern furnishings, and you will definitely head to the store to get yours as soon as possible. 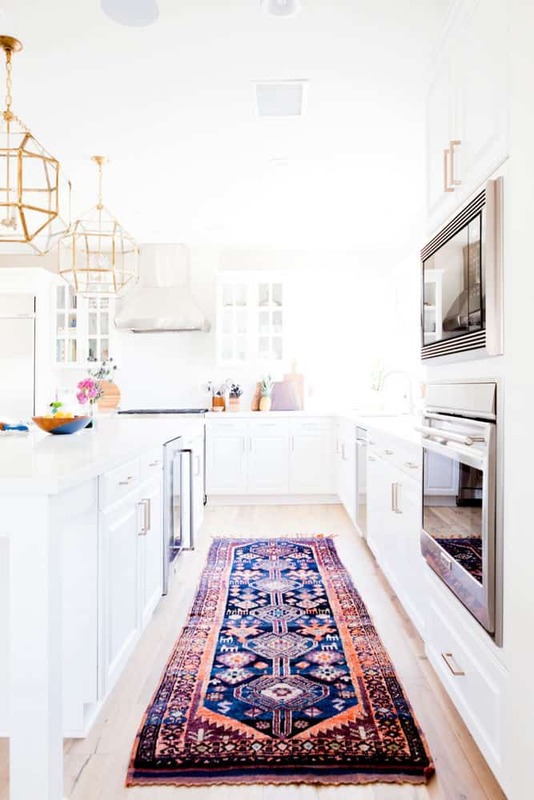 Check out the Traditional Kilim Rugs That Are Making A Huge Comeback and add some texture and color in your home. 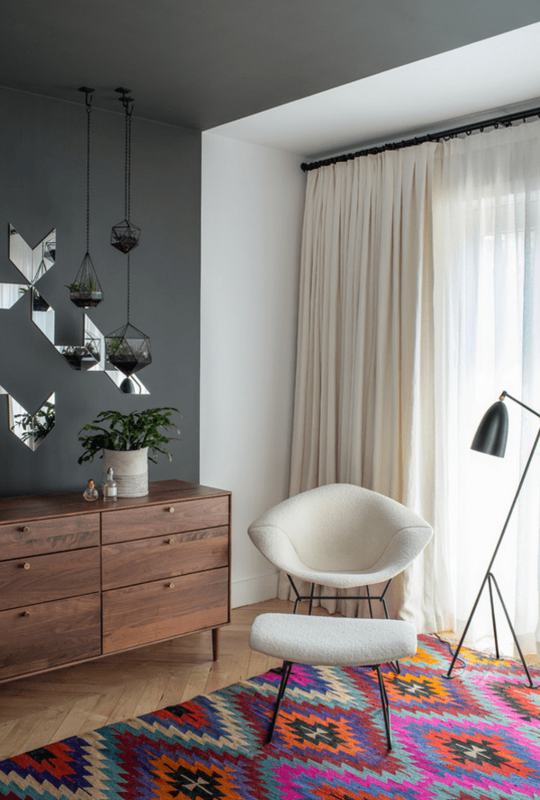 Their bright colors will enliven the area and the geometric patterns will break the monotony of the plain and minimalist decor! 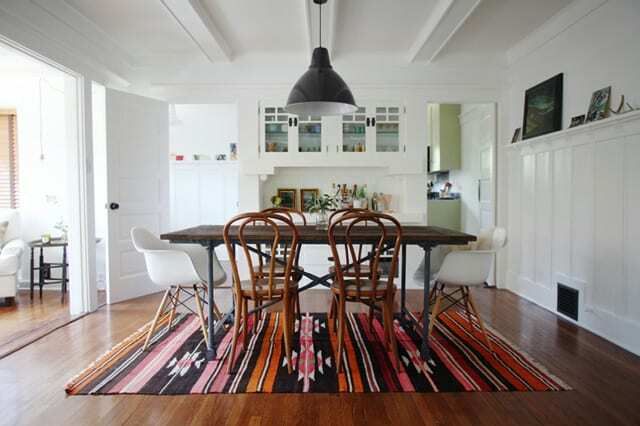 These kilims are here to stay on the long run, so don’t have second thoughts about getting yours as soon as possible. 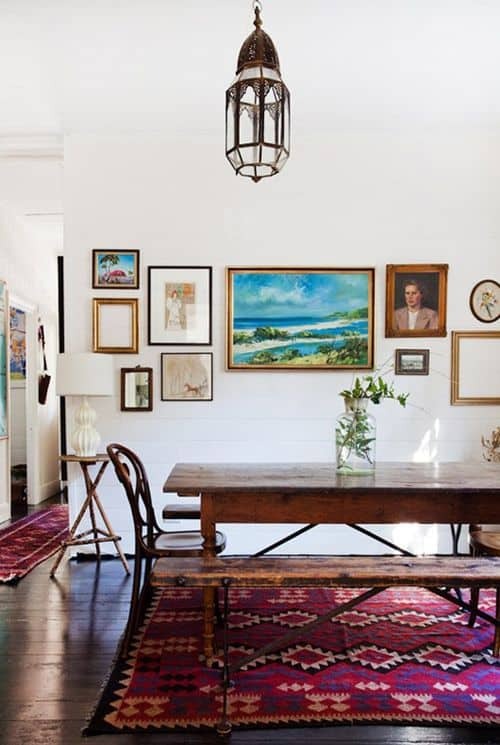 They become the focal point in the room and it’s the first thing that you will notice when you enter the room. 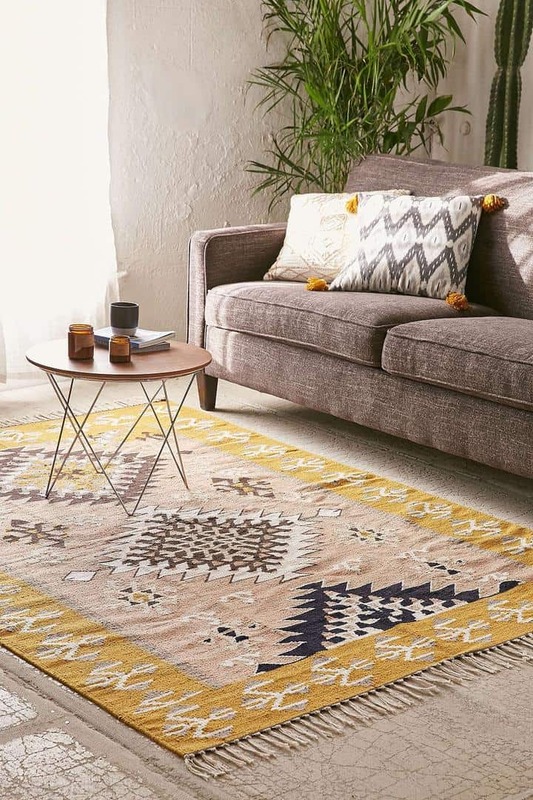 The kilims are a shortcut to adding a dose of the Mediterranean and Middle East style into your living area. They are made of wood and are very original and authentic. 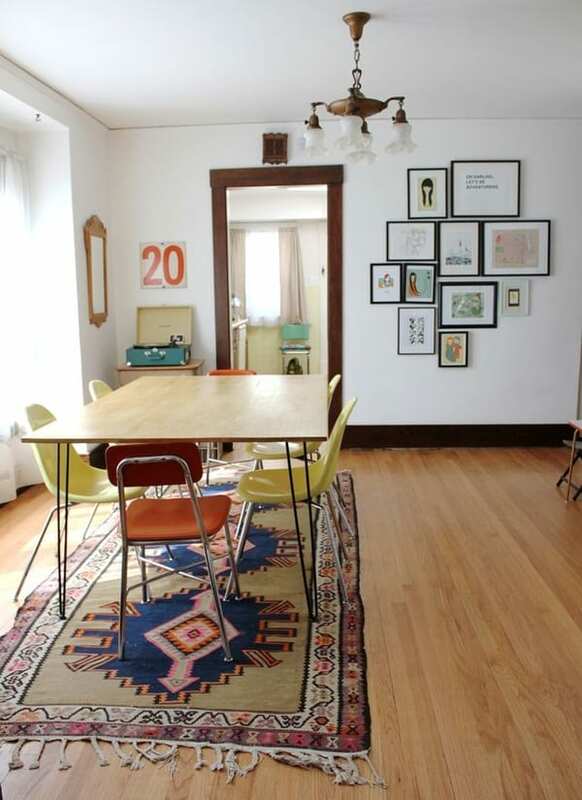 They may also cost you more money than the ordinary rug, but it’s definitely worth it! 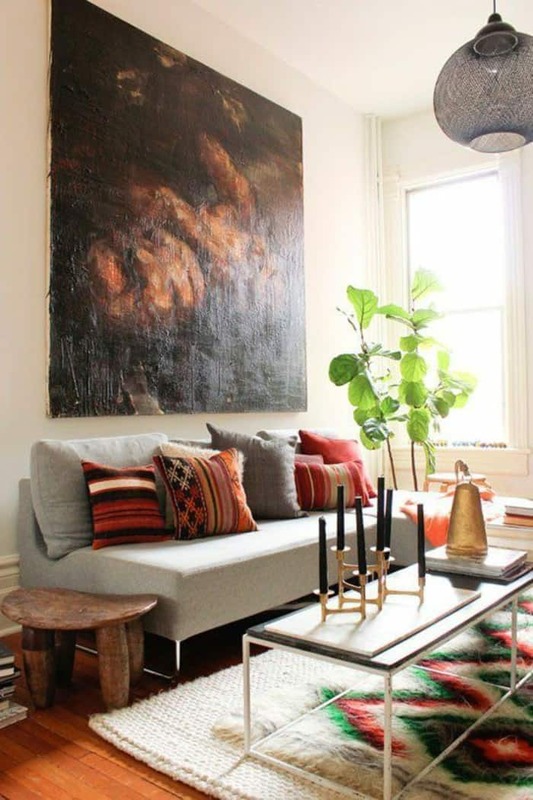 The warm colors of the kilim give the room both harmony and contrast. 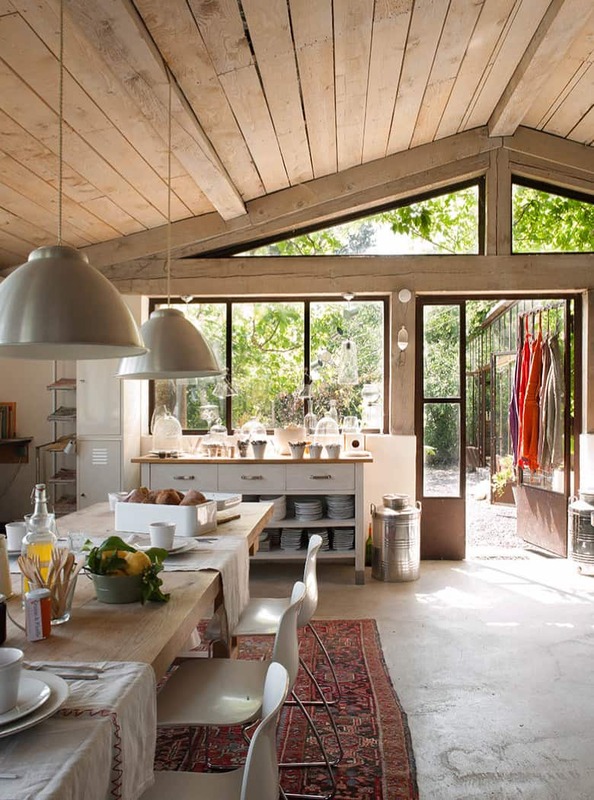 We have to mention that the wool is dyed naturally with vegetables. 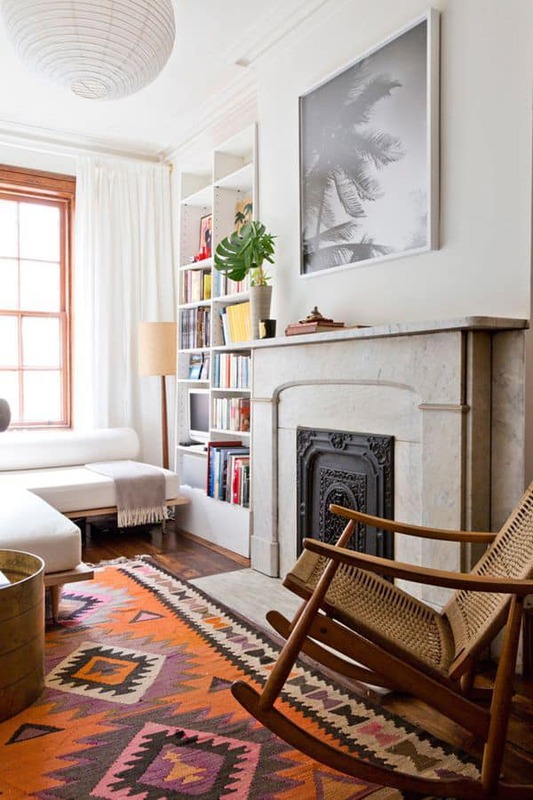 The kilim offer a visual interest and makes the room an enjoyable space with a relaxed ambiance. 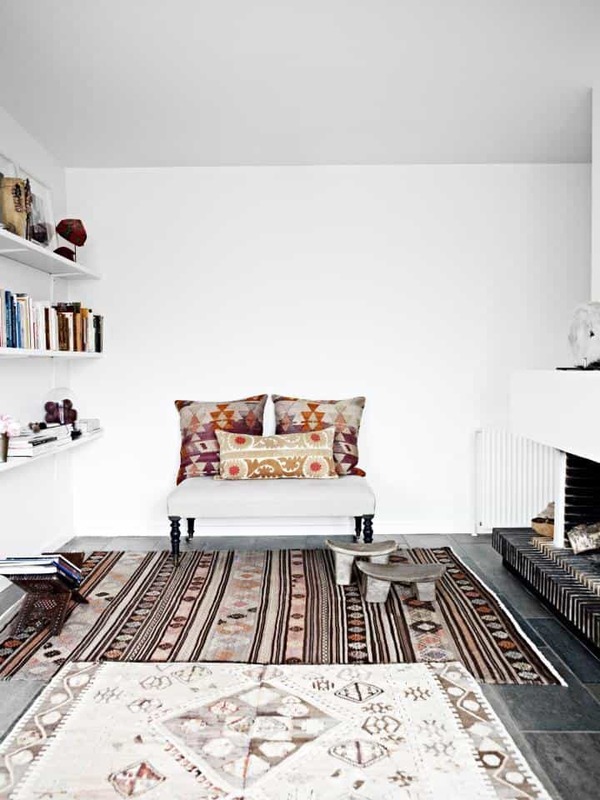 Even if you have decorated your home in a modern style, the kilim will fit in effortlessly. 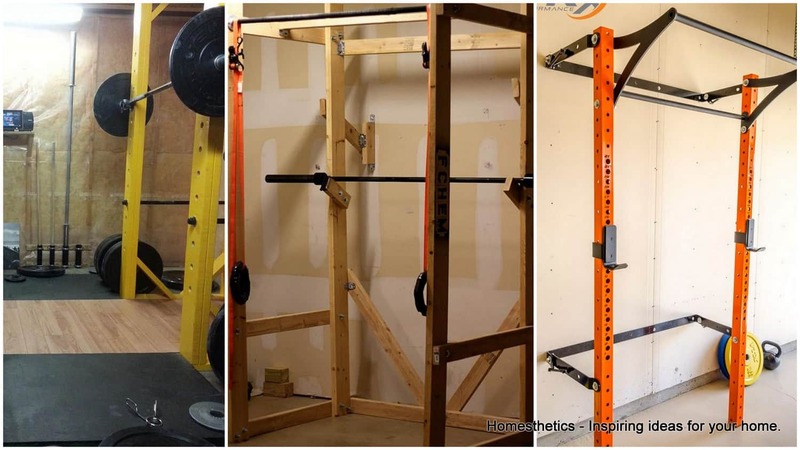 Plus, it will make your living area stand from the rest of the crowd and everyone will be asking you where you have got it from, believe me! 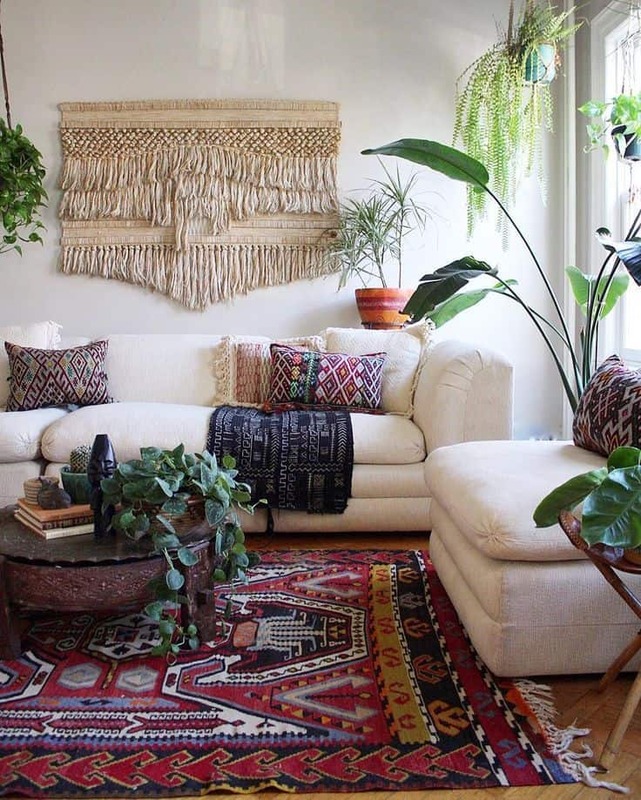 If you think the atmosphere in the room is so dull and it needs something to attract the attention, then you definitely need a kilim. 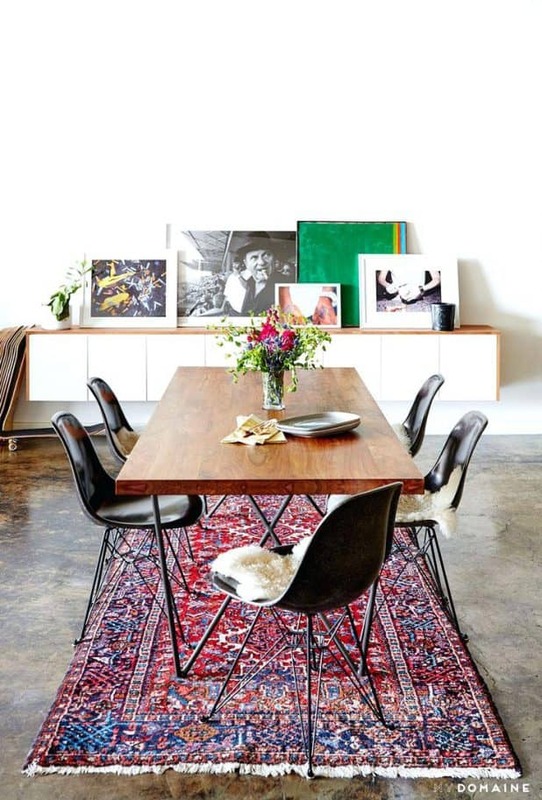 Maybe it’s not the first thing that comes to your mind, but once you add it into your interior you will be glad that you have. 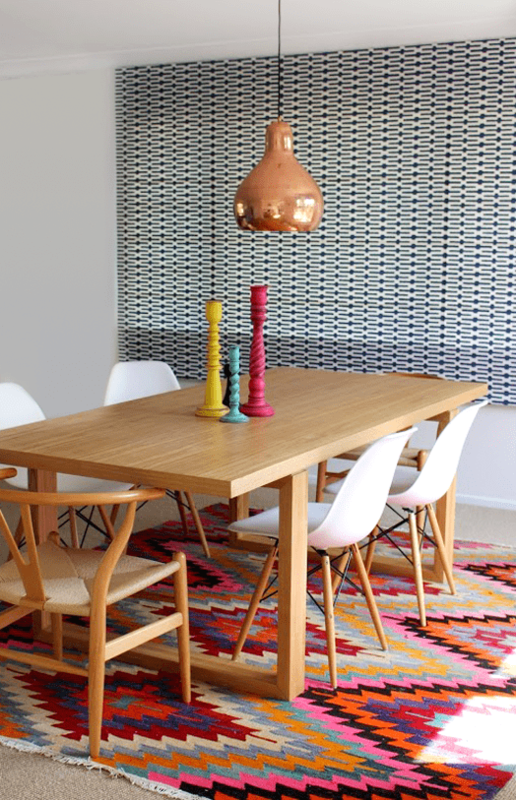 Aren’t these kilims totally amazing and eye-catching? 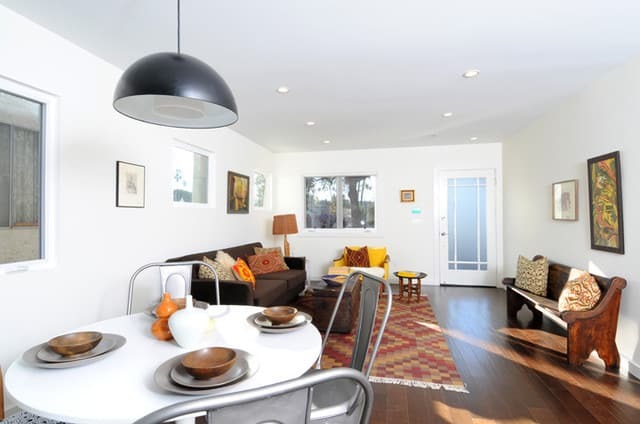 Would you like to have them in your homes? Let me know in the comments below! 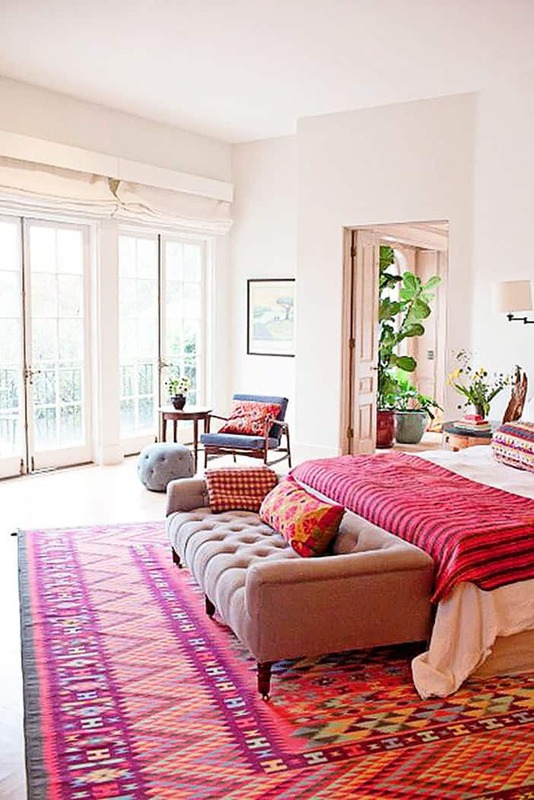 How do you see the exemplary Kilim Rugs above ? We would love to hear from you in the comment section below !